NRI Demat Account is an investment option for Indian residents living outside India. With such an account, they can invest in the Indian stock market even though they do not reside in the country. This is not a hidden fact that the Indian stock market is booming and this is the best of the times to invest and trade, even if you are not living in India. In this article, we will talk about the complete procedure for the NRI Demat Account and how the NRIs can start trading in the Indian stock market along with details on pricing and frequently asked questions (FAQs). An NRI or Non-Resident Indian is someone who holds an Indian passport but has moved to a different country on a temporary basis for 180 days or more. 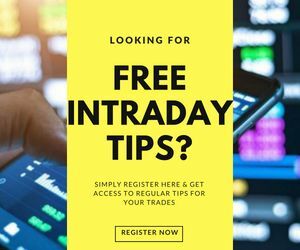 How does an NRI start trading in the Indian Stock Market? An NRE or Non-resident external account is an account by which NRIs can transfer their assets earned in the foreign country to an Indian account of rupee denomination. The principal amount transferred and the interest earned can always be repatriated. However, if you own just the NRE Account, then you would need to go through the PIS (Portfolio Investment Scheme) route which allows NRIs to buy and sell shares or debentures of Indian companies listed on a recognized Indian stock exchange. An NRE account allows you to trade in Equity segment only. An NRO or Non-Resident Ordinary account is the one that allows you to save your Indian rupee earnings even though you do not stay in India. With an NRO account, you don’t need to do any PIS formalities and you can trade across Equity as well as Derivative segments. What documents does an NRI need to open an NRE/NRO account? In case of NRE Account, the client needs to provide PIS permission letter from the designated bank (not required for NRO account). Furthermore, these documents need to be attested from the Indian embassy located in the country where you reside. What to post account opening to get started with Trading? Almost done, really! Now you need to link up your NRO account with the trading/demat account, assuming you have one. If you don’t own a trading account yet, there are few things you need to take care of while choosing a stockbroker for yourself. Once your trading account is activated, this needs to be linked up with the NRO account. Once you have linked to the NRO bank account with your trading account, the funds can be transferred to the latter as and when required. Any specific things to take care of while trading? No trading allowed in currency or commodities segments. Even within Equity, NRIs are allowed to trade on the delivery basis and not at intra-day level. NRIs can hold more than 10% holdings in the stock of any Indian listed company. You can open separate trading accounts based on NRE and NRO accounts. There could be a few more aspects that get introduced on a timely basis. Zerodha allows you to link up your NRE bank accounts with Axis Bank, HDFC or Yes Bank. For NRO accounts, they can be linked directly to your trading account at Zerodha. The Brokerage is at 0.1% or Rs 20 whichever is lower equity delivery and Equity Futures and options segments. This also needs to be known that at times, there are a few glitches reported in the trading platforms Zerodha has to offer. Among the full-service stockbrokers, IIFL is one of the most reliable stockbrokers for an NRI Demat account. 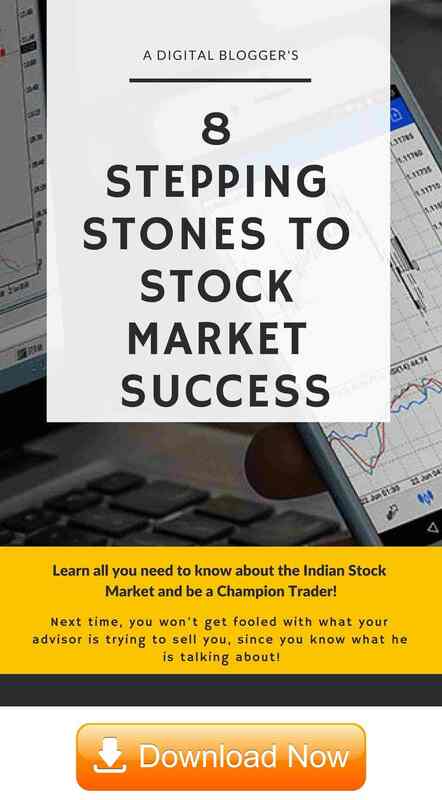 The simple reason for that is that this stockbroker has been around for a while now in the Indian stockbroking space and understand the dynamics of the industry. Furthermore, the broker offers a wide range of trading and investment products which makes life easier for clients looking to put their money in a diversified portfolio. This way you don’t need to open separate accounts with different financial houses and your life becomes much easier. 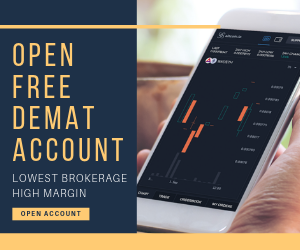 Lastly, the broker has different trading platforms in its kitty allowing different clients with their respective preferences of the application. 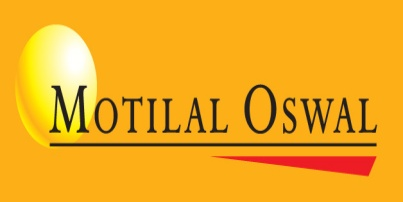 Motilal Oswal established in the year 1987, is one of the oldest full-service stockbroking houses in the country. Although their major focus has been institutional broking in the initial years, however, of late, they have been gradually focusing towards retail broking as well. In terms of broking, Motilal is pretty reasonable within full-service stock brokers cohort. Also to mention, Motilal Oswal came up with one of the unique trading platforms – a Trading Smart Watch App. Are you looking for any specific answer related to NRI Demat Account? Do let us know in the comments section below and we will surely respond back with a solution. I have resident demat account, I have NRE and NRO account , Can i link up NRO account to resident demat account ?. (3) Transfer your current holdings from resident demat account to the new non-resident demat account. Technically, you can continue to use your resident demat account, only when you are a resident. I have physical share of two companies, that I brought long back (1994-95).this is IPO ISSUE NRE Allotment. I can open Basic Demat account with saving Bank account in india or not ??. I want sale or physical to electronic formats this share only. I have TNPL 100Nos & IDBI Bank 160Nos Shares only.I have saving bank account and PAN Card available. How can solve this problum ??. Any help is much appreciated. 1. Is it possible to transfer from SBICAPSEC to another brokers? If yes what is the procedure? 2. Is it wise to move on to a different broker who can advice me time to time on investments? 3. Which one would be best amongst all of them for Equity Delivery Trading? 4. Or can I go for a new trading account that is linked with NRO account by keeping the current one as it is? Is it possible?